Tri City Van & Storage, in Louisville, Kentucky, is family owned and operated. Since 1952 Tri City has been serving customers in the State of Kentucky. We also serve all of Indiana. 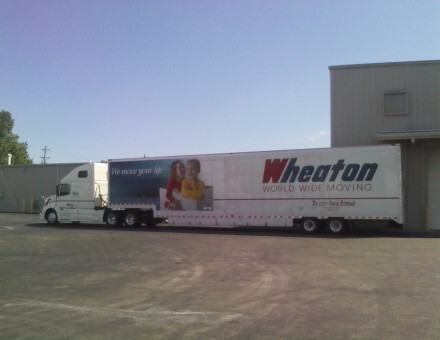 We have been a proud interstate agent for 30 years with Wheaton World Wide Moving. 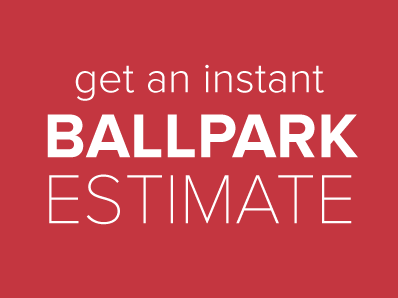 We do local residential moving, commercial and industrial relocations, interstate and International relocations, and packing and crating service. Tri City has more than 30,000 square feet of containerized storage space. Tri City is a long standing member of the Better Business Bureau, a member American Moving & Storage Association, Member Kentuckiana Household Goods Carriers Association, and a member of the Indiana Movers & Warehousemans Association. Tri City is GSA Certified and military qualified.